By the way, please tell me you already had some experience making music like this. Excellent job on this for sure! 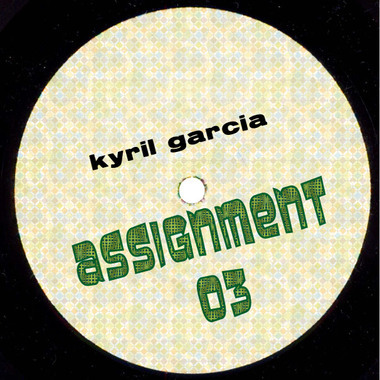 Released as "Take me to the stars" on the "assignments vol.2" compilation. Nice! This is really cool. That extra work on the drum programming really pays off.